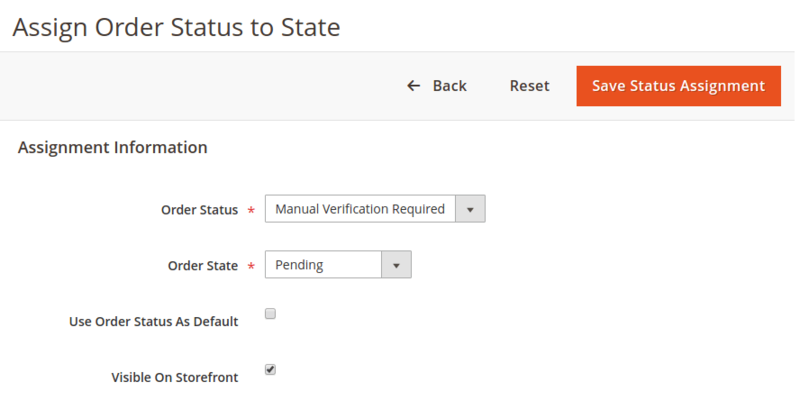 Magento 2 Blog - Mageside - How to change order status in Magento 2? 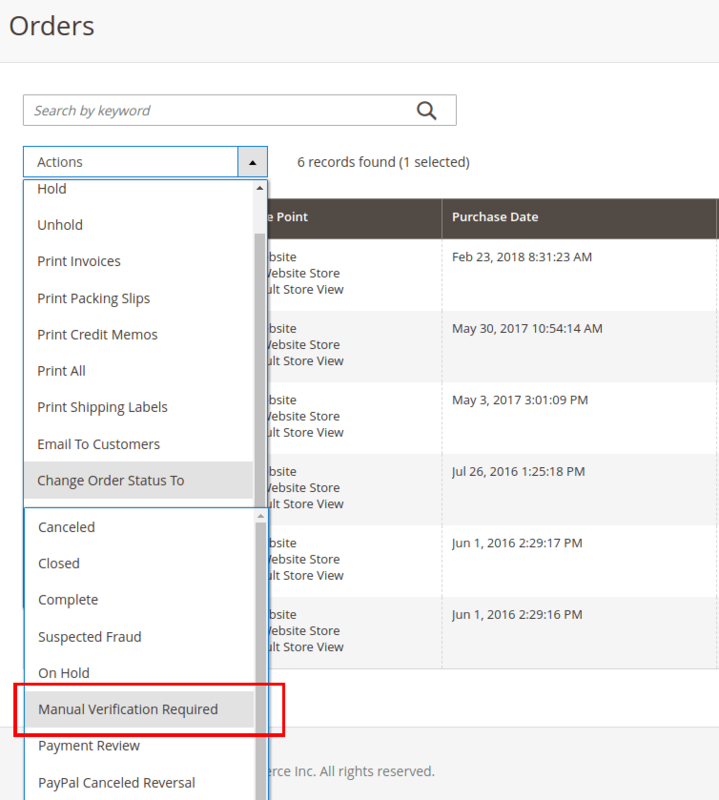 How to change order status in Magento 2? Assigning of order status to the purchased goods is a must have in the order processing. Whether a business does process an order in the backend or not, it may have different status changes in the flow of the order state. A typical example is where a customer might purchase goods from your online store and then you may need to make corrections to the ordered items while processing or you need to check the order for possible fraud, or there may be different changes in the flow depending on your system, and more. In instances like these, the default Magento order statuses can be expanded by additional custom order statuses. By using our Mass Order Processing Magento 2 extension, you are enabled to complete these tasks with ease! With only two clicks, you can change the current status of as many orders as you want. Also, you will be able to add customized statuses manually. This makes it easier if you want to create new steps and implement them into your Magneto order statuses list whenever you want to change order process in your store. So, instead of a time-wasting operation of changing pages with the aim of changing order status for each customer, you can simply put a checkmark on the desired orders and change their status as for one. Here is a typical instance of changing "Processing" status to "Complete". Firstly, tick all checkboxes of orders which need to be processed. Next, click on Actions > Change Order Status To and select the type of the order status you need. Then we assign order status to the state. Now our created order status is in the list of statuses. This results in the custom order status being added to the Actions list automatically. 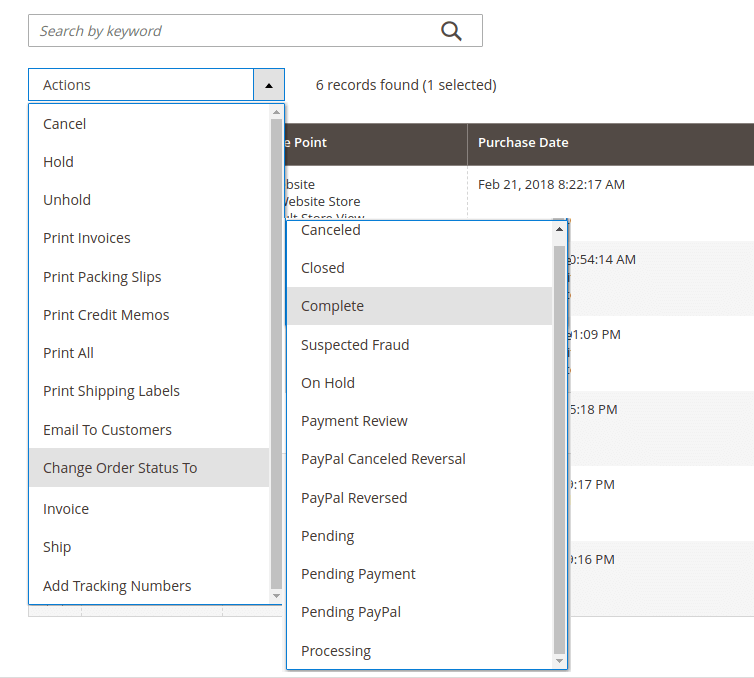 How to send invoices in Magento 2? How to create shipments in Magento 2? 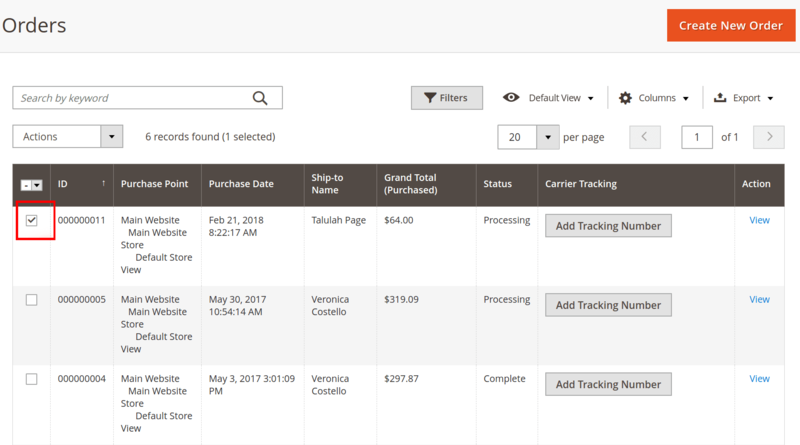 How to add tracking numbers in Magento 2? If you have any questions you are welcome to contact our support team.